A Division Bench of the Supreme Court of India comprising of Justice Indu Malhotra and Justice Adarsh Kumar Goel adjudicated the case “Rojer Mathew v. South Indian Bank Limited and Ors.” Special Leave Petition (Civil) No. 15804 of 2017. The petition was decided on 16th May 2018 in continuation of Order dated 7th May, 2018 and the issue before the court was Restructuring of Tribunal System in the light of constitutional scheme as interpreted in decisions of this Court and the Expert Studies. Tribunals were added in the Constitution by Constitution Forty-second Amendment Act, 1976 as Part XIV-A, having two articles viz. 323-A and 323-B. While article 323-A deals with Administrative Tribunals ( hears cases filed by the staff members alleging non-observation of their terms of service or any other related matters and to pass judgments on those cases For eg- The Income Tax Appellate Tribunal. ); article 323-B deals with tribunals for other matters( For eg- The National Green Tribunal for environment related matters ). The necessity of establishing administrative tribunals was recommended by the “Swaran Singh Committee” appointed by the Parliament. The court in the present case observed that Tribunals were formed to “decongest the court system and to provide speedy and inexpensive justice“. Institution of Tribunals being a substitute for courts could not be less effective than the courts. WHAT AILS TRIBUNALS IN INDIA? In “R.K. Jain v. Union of India” (1993) 4 SCC 119 the Supreme Court called for taking stock of the situation of working of Tribunals.It was observed that dispensing of justice by Tribunals leaves much to be desired. Remedy of appeal to this Court was costly and prohibitive and people in far flung areas could ill afford to reach this Court. In “L. Chandra Kumar v. Union of India” (1997) 3 SCC 261 the Supreme Court observed that various Tribunals have not evolved up to the expectations which is self evident and widely acknowledged. Drastic measures were required to elevate the standards. The “124th Law Commission Report (1988)” analyzed the situation existing in High Courts and recommended specialized Tribunals. “Appointment of non judicial members may constitute dilution and encroachment upon independence of judiciary and rule of law. The accountant members or technical members could not handle complicated questions of law. The judicial members are to handle substantial questions of law. Mere technical knowledge or knowledge of accounts was not enough“. The “272nd Law Commission Report” recommended the selection procedure in the Tribunals must ensure independence of judiciary and all Tribunals should be placed under a single umbrella for proper monitoring. “74th Report of the Parliamentary Standing Committee” recommended creation of a “National Tribunal Commission” to oversee all the Tribunals in the country. 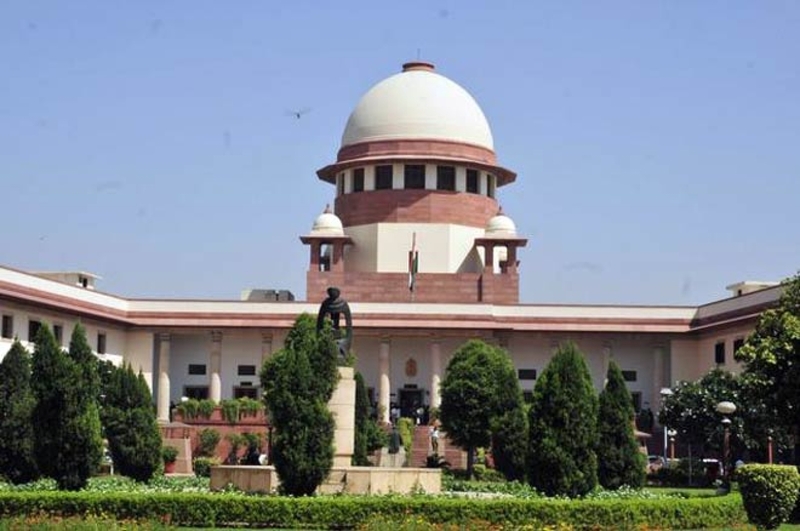 The Supreme Court in the present case observed that it was necessary to restructure the tribunals to uphold rule of law and independence of judiciary in India. (iv) Making Benches of Tribunals accessible to common man at convenient locations instead of having only one location at Delhi or elsewhere. In the alternative, conferring jurisdiction on existing courts as special Courts or Tribunals. An affidavit of further developments be filed in this Court by 31st October, 2018. Supreme Court will consider any further direction on 13th November, 2018. This post is curated by Gunjeet Singh Bagga.